The auteur director hopes to repeat past successes with his latest feature, Ta peau si lisse, one of four Canadian flicks at the fest. The India/U.S./Canada copro picked up two awards at the 68th edition of the Swiss festival, including the best first feature prize. 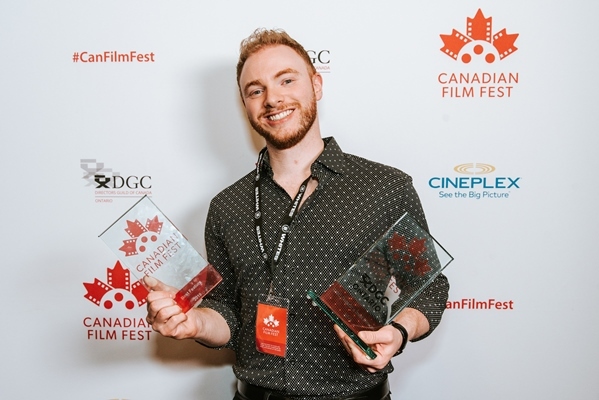 Prizes were awarded to Canadian films screening in the Filmmakers of Today competition and the Leopards of Tomorrow competition for emerging directors. Simone Rapisarda Casanova’s The Creation of Meaning, a Italy-Canada coproduction, will screen in the Cineasti del presente competition. As the Toronto festival kicks off, veteran Canadian/Swiss filmmaker Peter Mettler (pictured) talks about attempting to film the impossible with his latest documentary The End of Time. The Quebec director’s triumph comes ahead of a Canadian premiere for the French-language drama at TIFF. 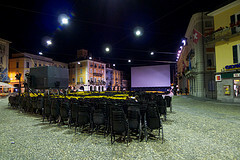 It’s becoming a habit for Canadian filmmaker Denis Cote, travelling home from the Locarno Film Festival with trophies in hand.